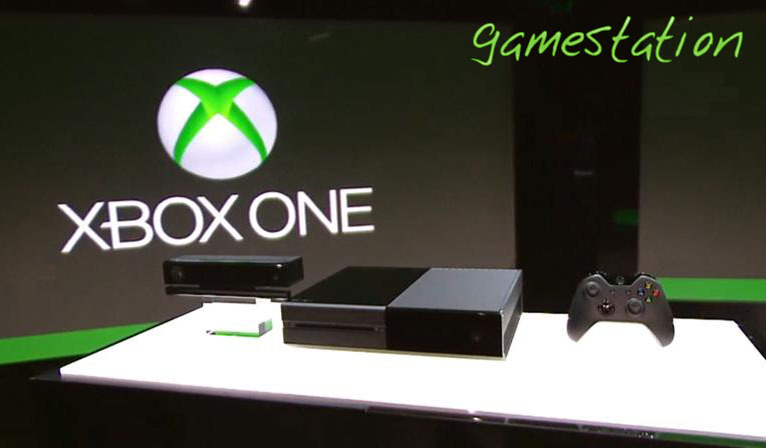 Microsoft has launched their new gaming console Xbox One. Since the launch of Xbox 360 in 2005, microsoft has been the leader in video gaming console market followed by Sony Playstation and Nintendo Wii.Sony had recently announced their new platform , the Playstation 4. To counter Sony PS4, Microsoft followed a different path. Xbox One is a complete package of an entertainment gaming device with Skype, internet, live TV, streaming movies (netflix player) and video on demand tv programs. Xbox one supports all windows 8 apps on it. While playing a video game, without a glitch you can change to watch a television program. You can play the game and video chat with your friend at one portion of the TV simultaneously. Kinnect accessory need to be connected with Xbox one all the time for it to function properly. This is annoying.You can watch Blu-Ray movies on Xbox One which is a good feature.In Xbox360 that was missing.Xbox One does not support older version games.This is because they have used a different CPU this time around.It is similiar to the situation of Sony Playstation 3 and PS4. PS4 does not support PS3 games since it uses an x86 processor avoiding PowerPC architecture used in PS3. Generally game developers love xbox platform and make this platform attractive for gamers. New titles from EA sports will come up for Xbox One based on their new EA ignite engine.Microsoft will launch 15 xbox one titles within one year of xbox one launch.Microsoft Halo is definitely there.Call of Duty Ghosts is also expected.Sony focussed on a gaming only device when making PS4 while microsoft school of thought was for an all in one device in the form of xbox one.